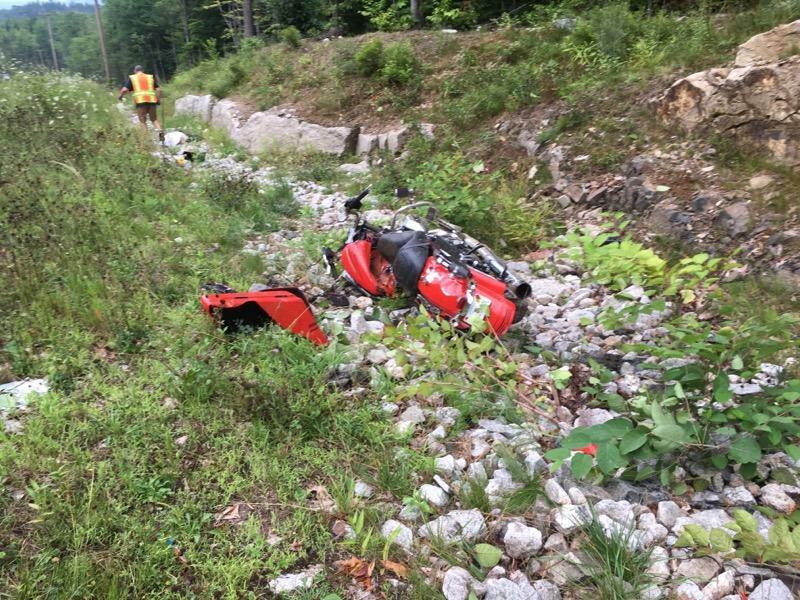 FRYEBURG, ME – A Florida man was killed after a motorcycle crash in Fryeburg this weekend. 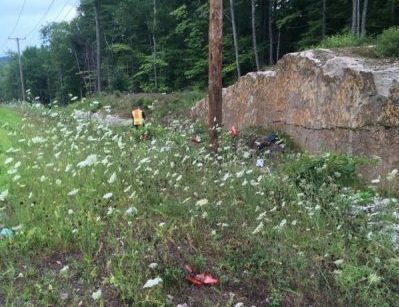 According to Fryeburg Police Route 302 was closed for nearly three hours Saturday starting at 6:45pm while they investigated the fatal crash. Authorities said they believe 69-year-old Norman Lee of Merritt Island, Florida was driving his Harley westbound when he left the roadway on a curve near the 978 block, attempted to correct but was unable to control his bike striking a utility pole and rock. Lee was ejected from the motorcycle and died on scene. Lee was traveling in a group of three motorcycles along with his son and grandson. Police said Lee was not wearing a helmet and they do not believe speed or alcohol were factors in the crash.